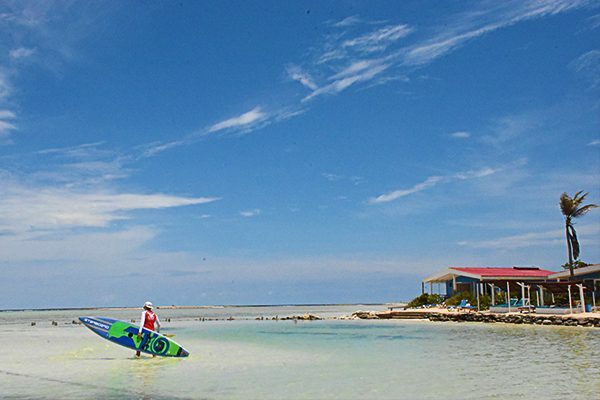 Even though the Sorobon lagoon is typically quite windy, there are plenty of opportunities to enjoy stand-up paddleboarding (SUPing). The lagoon stretches over a couple of gorgeous reefs and into the mangrove forests where currents and winds are blocked. 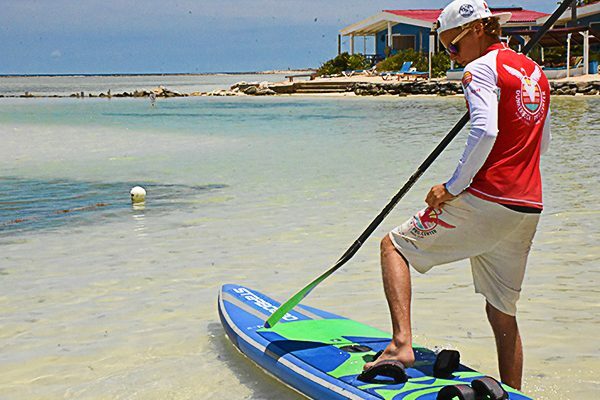 We recommend enjoying a few hours or a half-day of SUPing with snorkel gear. There is nothing calmer than a relaxing paddle through a seemingly endless lagoon. Otherwise, explore the open areas of the mangrove forest – one of the most preserved forests of its kind in the world! 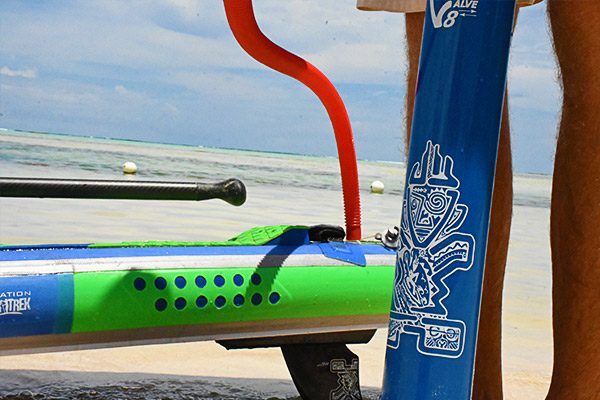 At Dunkerbeck Pro Center we offer inflatable Starboard SUPs of various sizes and our staff is ready to advise you on the sizes that will work best for your size.